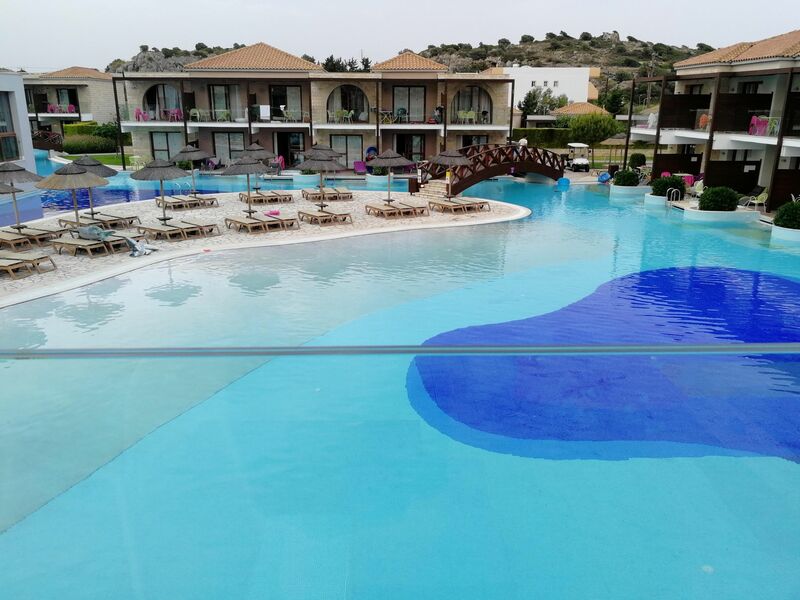 REVIEW: Travel Blogger Jo reviews First Choice Holiday Village Rhodes. Pools, accommodation, activities, entertainment, things to do in the area. Was this a great holiday for a family with kids? Find out here!